South Gulf Cove vacant lot with CONCRETE SEAWALL ALREADY INSTALLED. 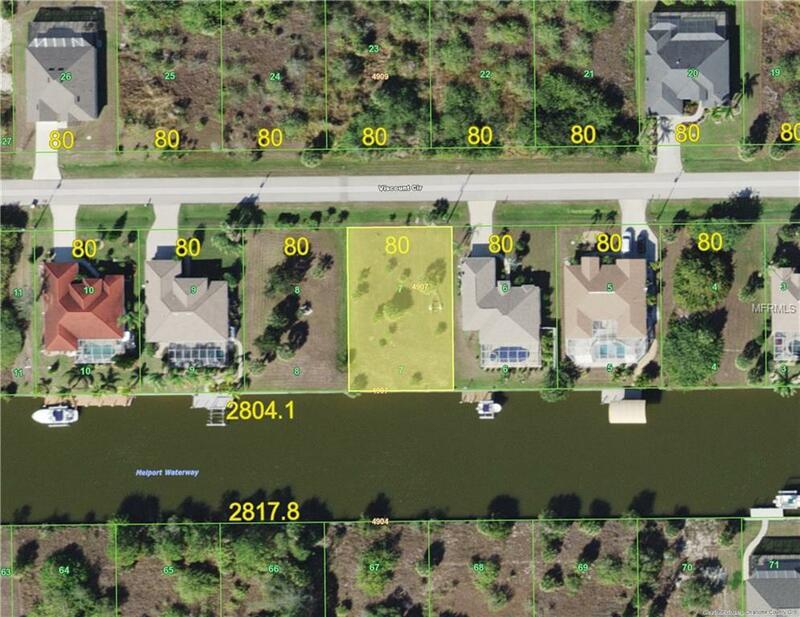 Boating access to Charlotte Harbor and the Gulf of Mexico. Southern exposure for future pool. Convenient to restaurant, shopping and Gulf Beaches as well as several local golf courses. Great time to build or invest for the future.